Charise Creates: What I'm Working On and A New Sponsor! 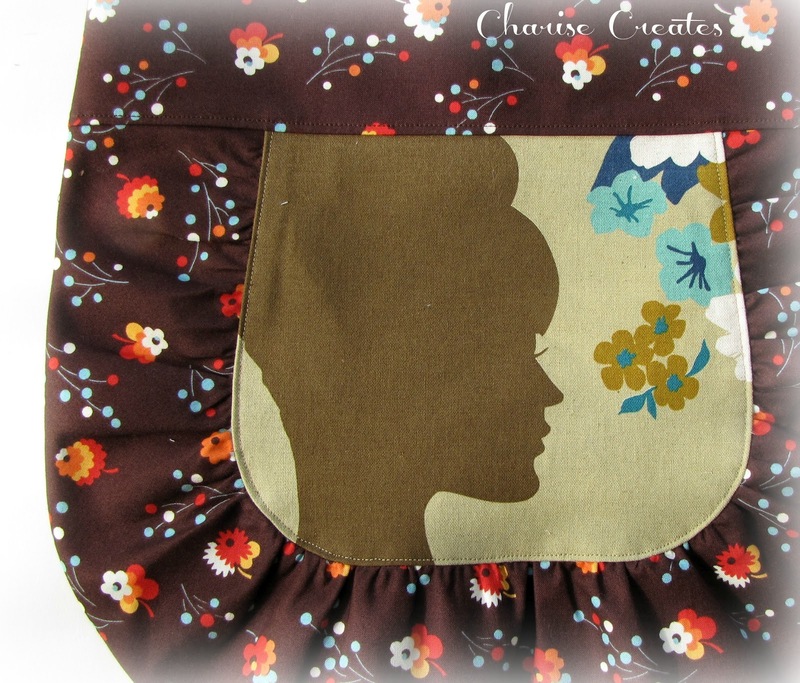 I love the Melody Miller center print as the fussy cut center panel in this bag! 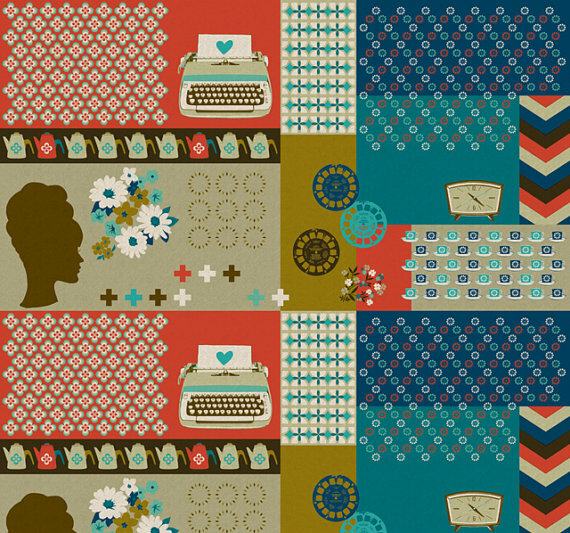 (i think) The Denyse Schmidt Flea Market fancy is the perfect match with this print. You can find this fab Melody Miller Ruby Star Shining print as well as the Denyse Schmidt Flea Market Fancy print in my newest sponsor's shop!!! Becca's shop - "Sew me a Song" is wonderful. She has an amazing fabric selection. 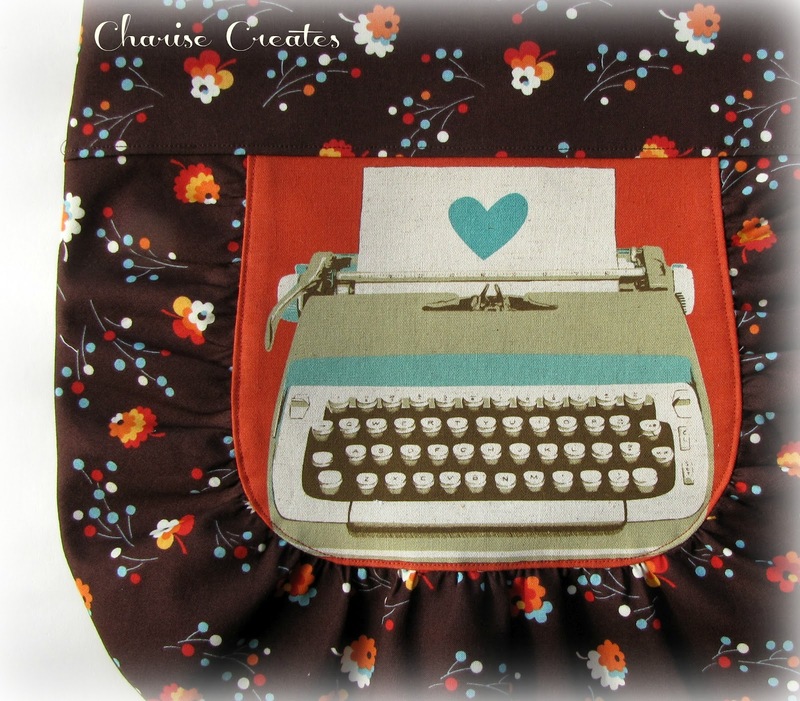 She carries Japanese and contemporary fabrics as well as some great text prints. She also got in a selection of Suzuko Koseki prints! If you order the Ruby Star Shining prints from her shop she sells them by the panel - so nice. The motifs are large so you don't have to worry about them getting cut in half!!!! If you have a Work in Progress, share yours and Link up today over at Freshly Pieced! Looks like a real winner of a pattern Charise! Very cute your bag!!! Wonderful choice of materials. Perfect fabric combo! Can't wait to see more.